The E.A. Milne Centre for Astrophysics has been successful in securing £1.2m in research grants this month. Dr Kevin Pimbblet, senior Astrophysics lecturer, was invited to submit an article to The Conversation to discuss what fate the universe may eventually succumb to. He explains possible options such as heat death, the big rip, and even “cosmic consciousness”, a quantum physics idiosyncrasy that means the universe could lead to an interesting, if not far-fetched, end. The Milne Centre will sponsor the nomination of one potential STFC Ernest Rutherford Fellow during the upcoming fellowship round; expressions of interest in being that nominee can be emailed to Prof Brad Gibson. The deadline for receipt of expressions of interest is 11 Aug 2017. 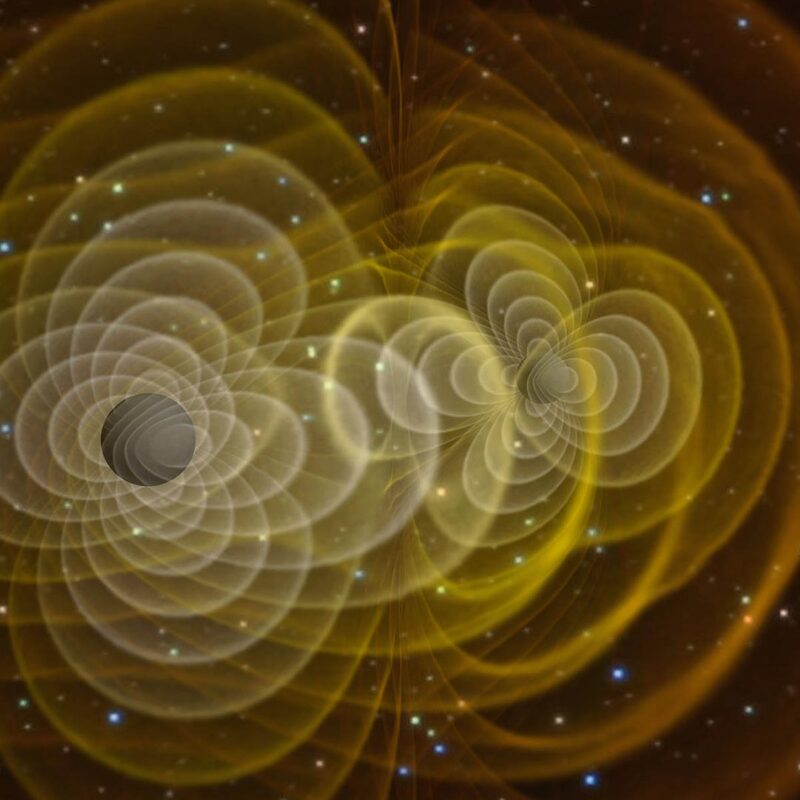 Maths lecturer Dr Siri Chongchitnan has written an article discussing gravitational waves and the misconceptions that surround the research. 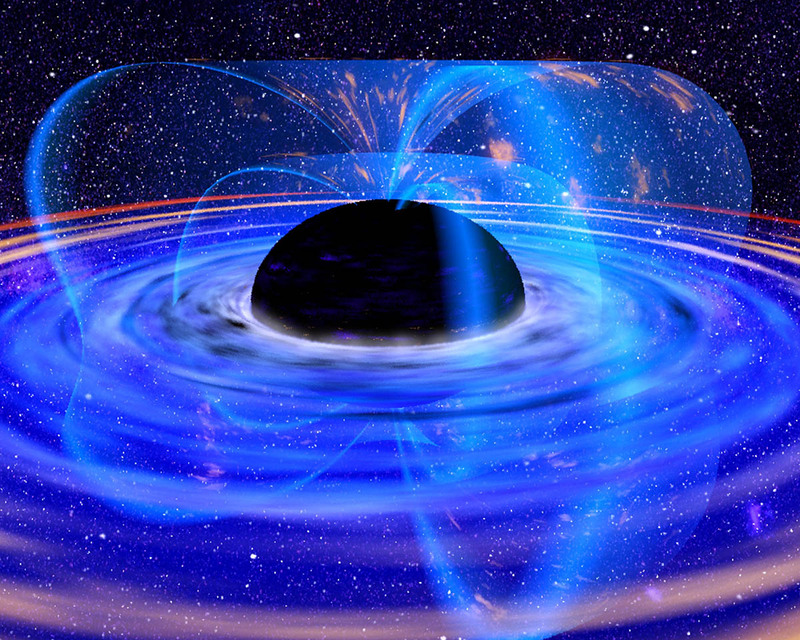 The waves were predicted by Einstein’s theory of general relativity and have so far only been detected indirectly. BBC Radio Humberside and the University of Hull are teaming up to offer an exciting opportunity for primary schools to be involved in Hull’s first mission into space. Cutting-edge research in astrophysics has been given a major boost with the opening of a dedicated centre at the University. 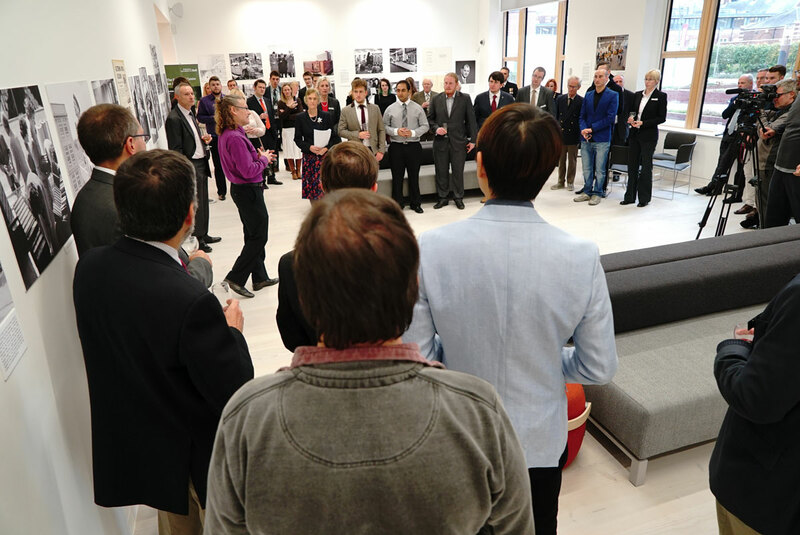 The University of Hull officially opened its new E.A. 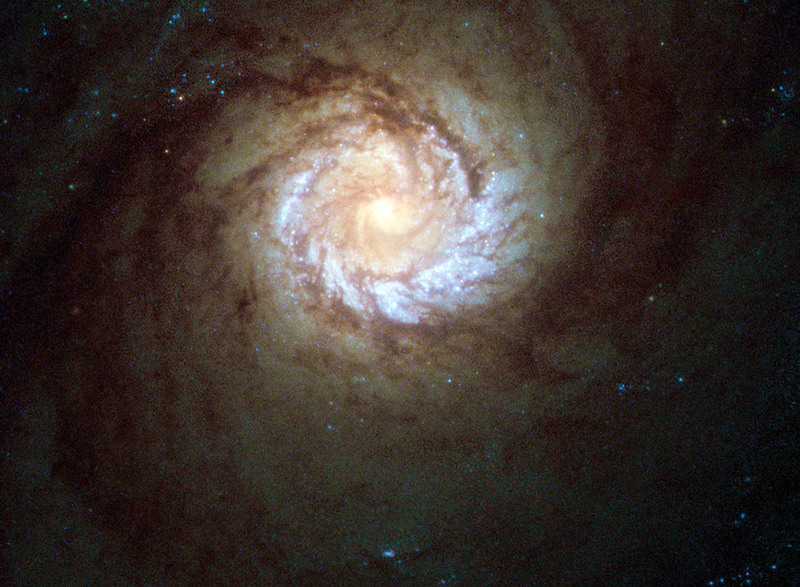 Milne Centre for Astrophysics on Friday 16 October 2015.